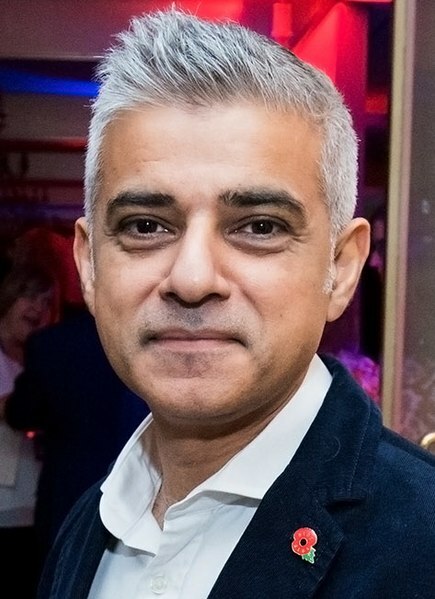 London Mayor Sadiq Khan, unhappy with the first Brexit vote in which UK voters decided to leave the European Union, is demanding a second vote, hoping that enough voters have changed their minds by now and will want to stay in the EU. Britain is due to leave the EU on March 29. Khan calls a potential second referendum a "people's vote," as if somehow the first vote wasn't. The excuse for another vote is Khan's belief that the government of Prime Minister Theresa May has bungled Brexit negotiations with the EU, somehow meaning that a new vote is the proper response. Meanwhile, crime is skyrocketing in Khan's London. Scotland Yard has just announced the addition of 122 officers to the London Violent Crime Taskforce. Knife crime has hit its highest level since 2010. British courts dealt with more than 21,100 knife crime cases in the year to June, according to Ministry of Justice figures. The 36 percent of offences which resulted in a custodial sentence was the highest proportion on record. London's Air Ambulance has revealed that gun and knife casualties make up the largest percentage of emergency calls. Khan's plea for a second Brexit vote undermines the democratic process in the UK. Theresa May is against another vote, and has called for respecting the will of the people.